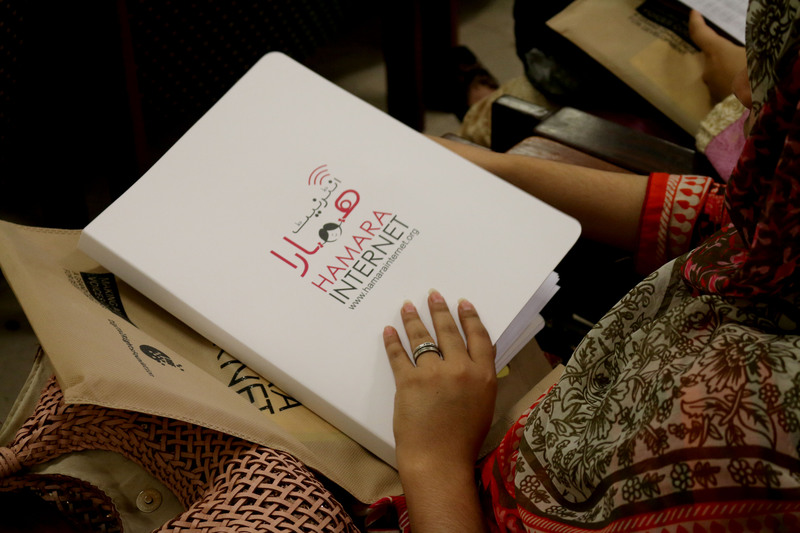 On the 17th of May, Hamara Internet headed over the Rawalpindi to host a workshop at the Fatimah Jinnah University. 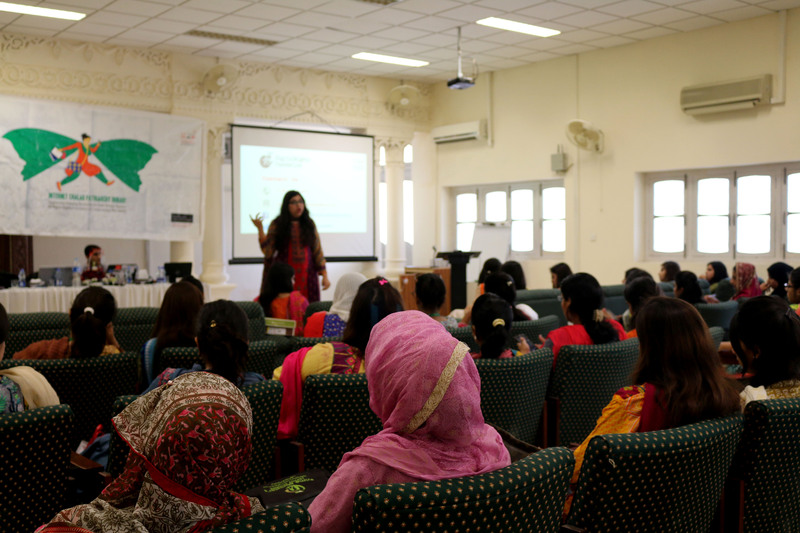 This workshop was unique in a way that the whole student body was only compromised of girls and women, which meant that the cyber harassment experiences that were shared were unique in their own right. 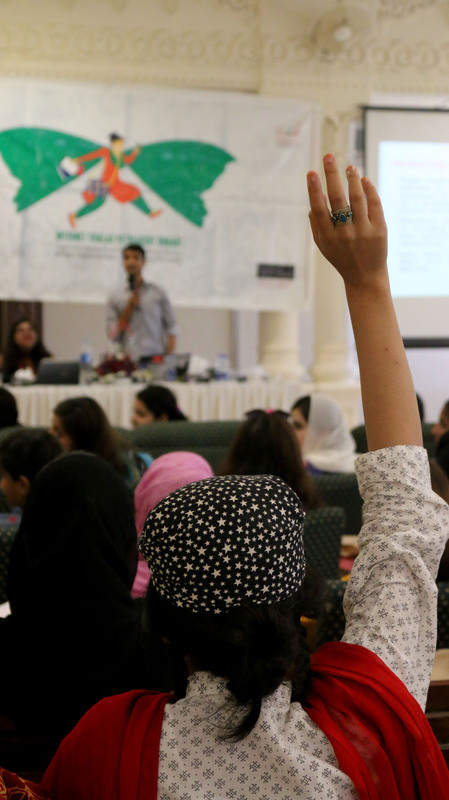 Our conversations touched upon topics such as internalized misogyny and what it meant to support others, only to realize that this meant supporting oneself. What was interesting was that we spent quite some time discussing how journalists in training could adopt daily practices which would keep them safe whilst reporting on stories from around the country. 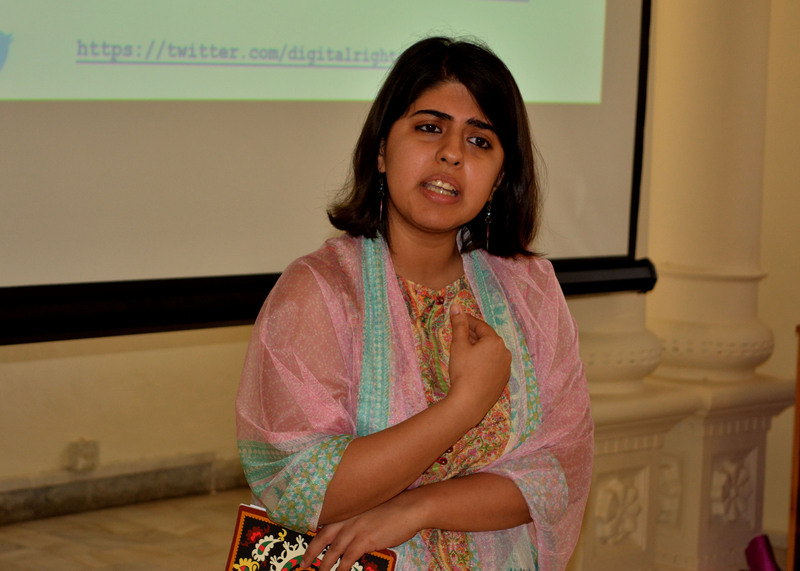 We were also joined by Zoya Rehman, a legal researcher & gender rights activist, who talked about the harassment she faces for simply expressing her opinions online. 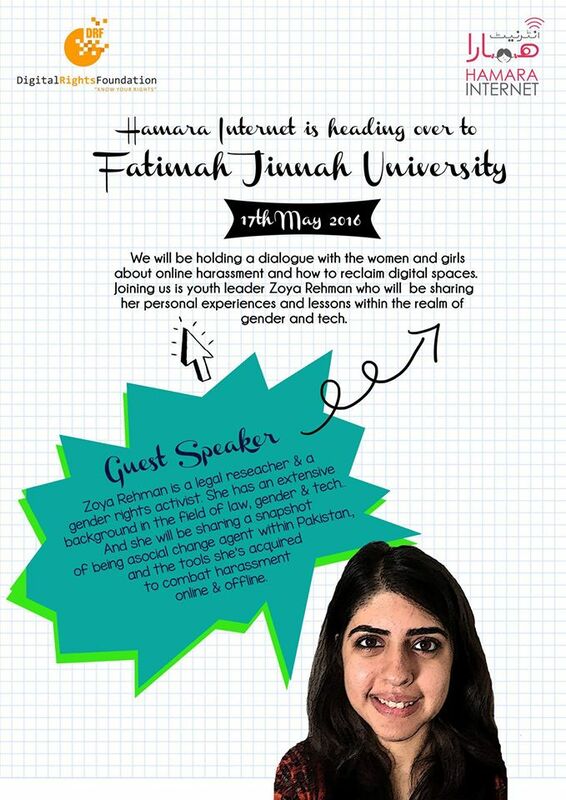 She went on to touch upon the various forms of harassment Pakistani women & girls face online and offline, and how the most lasting change comes from expanding one’s perception of the world.